Water temperatures average 82f/27c year round which make wet suits optional. 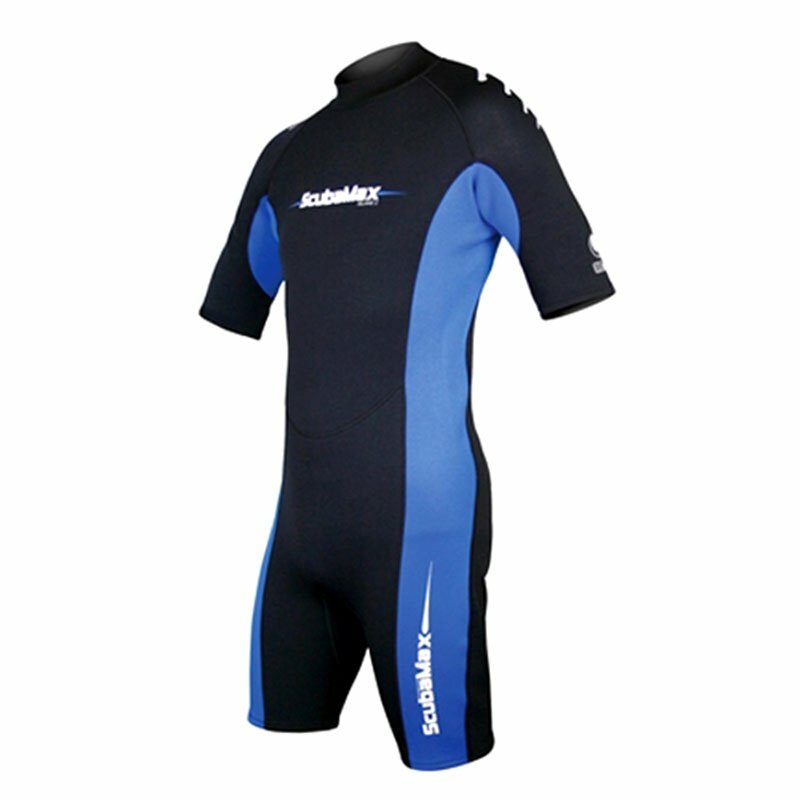 Most commonly used are 2mm shorty wet suits which are available in kids, women and men sizes. Also available are long wet suits if you tend to get cold a bit easier than others. Rash guards are often used as an alternative to wet suits, although they do not provide thermal protection, they do from the sun and are available for those who feel more comfortable without a wet suit in men and women sizes.